The VL100 is the perfect choice when what you need is fast efficient cleaning with no frills attached. Strong, robust and reliable - all your basic wet & dry cleaning needs covered in this straight forward product line. 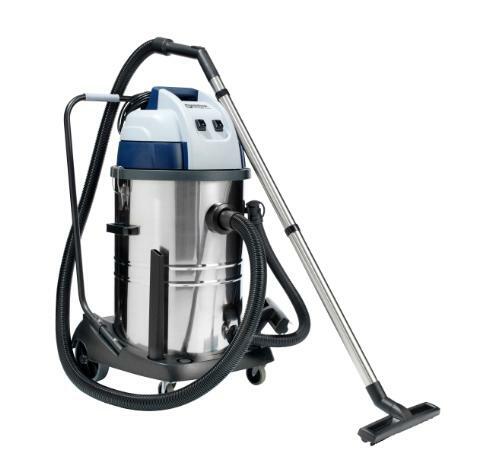 VL100 is fully compatible with the range of accessories offered with the rest of the Nilfisk Dry canister vac portfolio, allowing easy interchangeability and reducing the overall operating costs of your complete Nilfisk cleaning solution. A good and reliable choice for contract cleaners, institutions, hospitality and retatil.